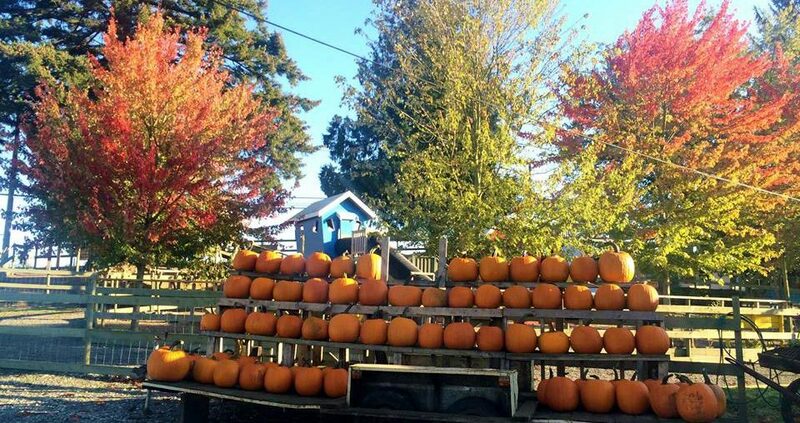 Hop in your vehicles for a lazy, autumn drive through Langley in BC’s Fraser Valley to discover the prettiest pumpkin patches and most amazing mazes – of corn that is. The fall season in all its colourful glory makes for a lovely road trip, so load up the car with the family and make a day of it. Your first stop, near the Canadian border, is the city of Langley, where you’ll want to pull over to visit Eagle Acres. 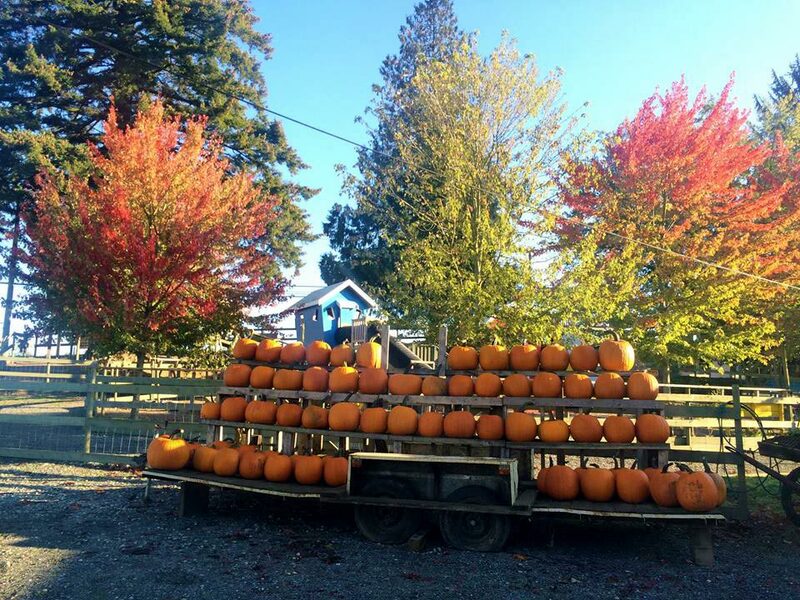 For the past 29 years this family owned farm has grown to a whopping 20 acres of pumpkin patches growing 15 varieties, and 5 acres of animal displays in the barns and outside in pens – ideal for inquisitive city kids. The Pumpkin patch is open Tuesday – Sunday until October 31, with tractor-pulled hayrides out to the pumpkin patch to find that perfect Halloween jack-o-lantern, and included in your admission is a self-guided tour of the dairy barn complete with themed displays. Krause Berry Farm is a must-stop as well. Take note that this farm’s fall and winter opening days are Wednesday to Sunday through; so plan your visit around that. 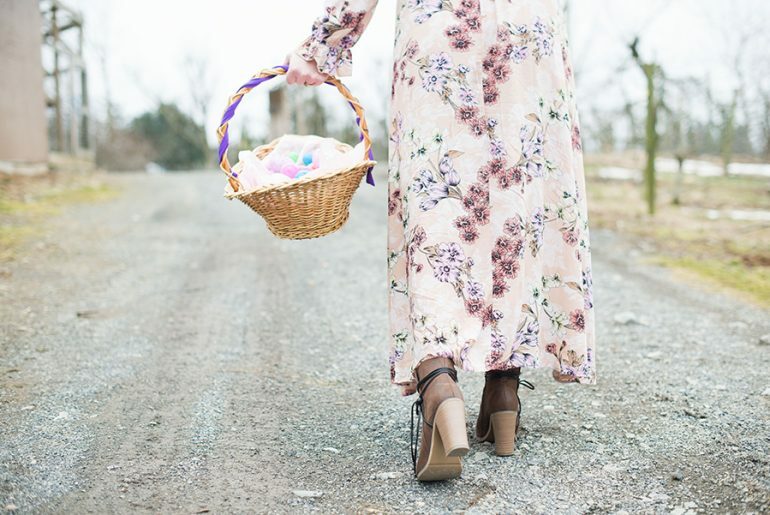 Pick your own pumpkins, squash and gourds, plus a visit to the market is essential to pick up freshly baked pies, jams and homemade fudge to take home and enjoy. While you’re visiting the farm, pop into the Estate Winery to sample their award-winning berry wines, and to KB Corral for a pumpkin-spice waffle. New this year, and not your typical pumpkin patch is Harvest Glow at the Milner Village Garden Centre. Open daily until October 31, Harvest Glow is a fall-themed light celebration and they promise a magical pumpkin patch experience, with one key difference, this one is indoors. This family-friendly event features a range of fun fall activities, such as a corn maze, pumpkin carving, singing pumpkins, playgrounds, illuminated sculptures, a Pirate Ship, mini-golf, live entertainment and an artisan market. As of this post, clean, field-grown pumpkins are permitted across the border from Canada to the USA up to October 31, 2018. Before you go, please check the most up-to-date information here.